Bound body with b/w/b purfling. Bone saddle and top nut. 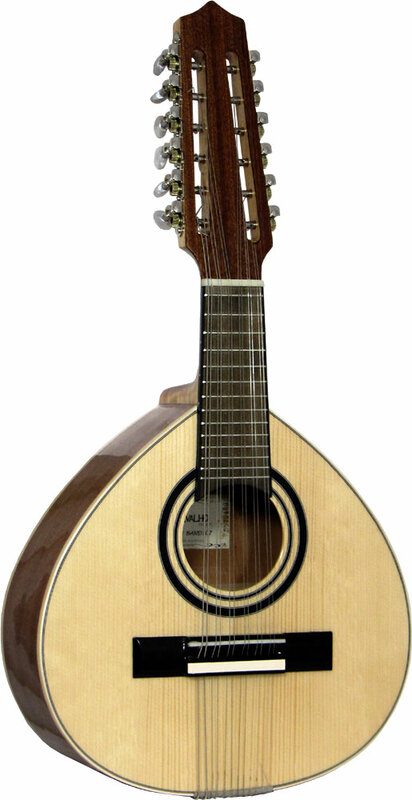 Instrument derived from the Cittern, popular in Spanish folk music.